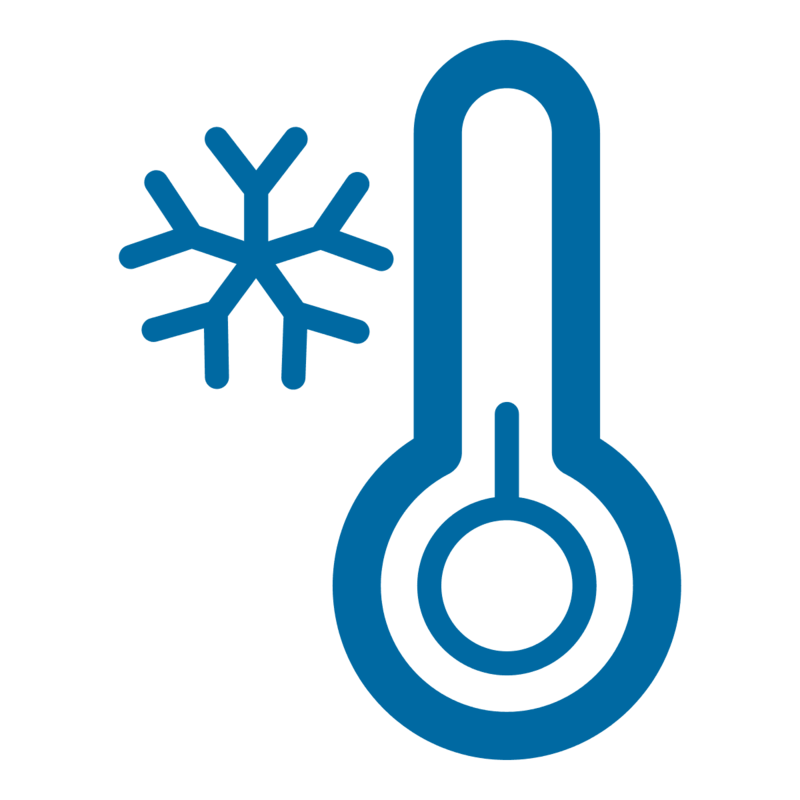 Some gas treatment processes require valves able to be operated and to assure leakage rates within specified limits at low temperatures. In this case we provide a special valve design including extended bonnet (recommended for use at temperatures below minus 50°C), gaskets and seals and material selection suitable for cryogenic service. 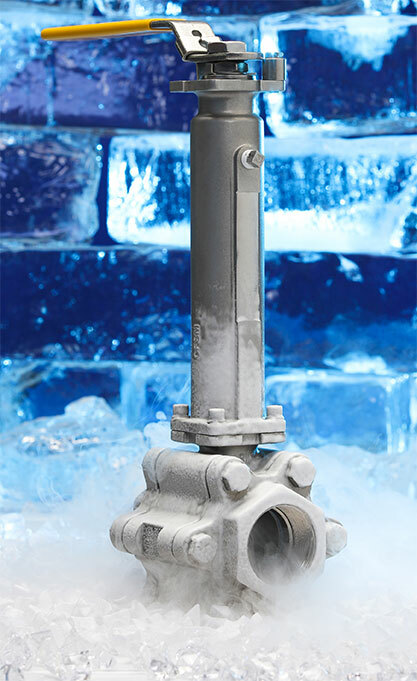 Cryogenic ball valves are ideal where excellent full flow characteristics are required with no delay in filling time. They are widely used in gas production, transportation and storage, offering long term performance. Our cryogenic ball valves consistently exhibit high flow capacity, tight shutoff, energy efficiency and long service life. The result is a product unmatched in reliability, stability and most importantly, safety, for use in air separation plants, LNG storage, distribution and transportation, aerospace, petrochemical and medical industries.